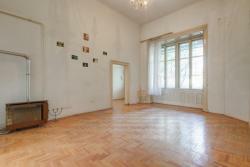 flat For sale 1089 Budapest Diószegi Sámuel u.
Budapest VIII. 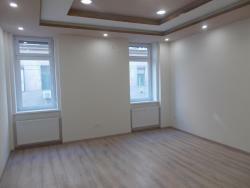 in Bezerédi street renovated, mezzanine, 62 sqm, good condition, flat for sale. 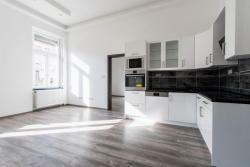 rooms: -28 sqm living room + standing gallery functioning as a bedroom - a separate, refurbished kitchen and a spacious dining area with decorative vaulted ceilings -Recently renovated, modern bathroom with corner bath and shower panel (above the bath) - Separate toilet Ceiling height is 3,6 meters. 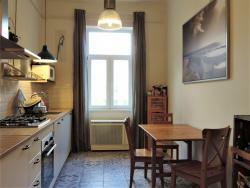 The flat offers many alternative thanks to its spacious rooms. 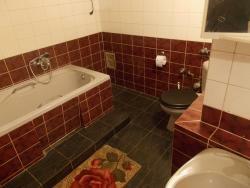 It is also perfectly suited for investment and housing. The transport is good. 3 minutes away are 4,6 trams, and 2, 4 metro, 28, 37 and 62 trams. Heating: gas convector Hot water is produced by an electric boiler. Common cost: 31.000 Ft (includes garbage shipping fee, cleaning, ... View at a pre-arranged appointment.